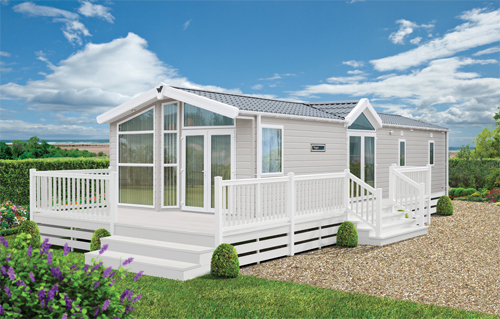 When deciding which Holiday Home or Lodge to purchase we have a wide range of choice that will suit all our customers requirements. To make this choice easier for you we have included below links to all the manufacturers that we deal with. If you require any further information then please do not hesitate to contact us on 01202 883823.